Dubrovnik is the jewel of Croatia, a stunning and historic walled city on the glistening waters of the Adriatic Sea. A special holiday destination, now made even more famous by featuring in the TV series Game of Thrones. 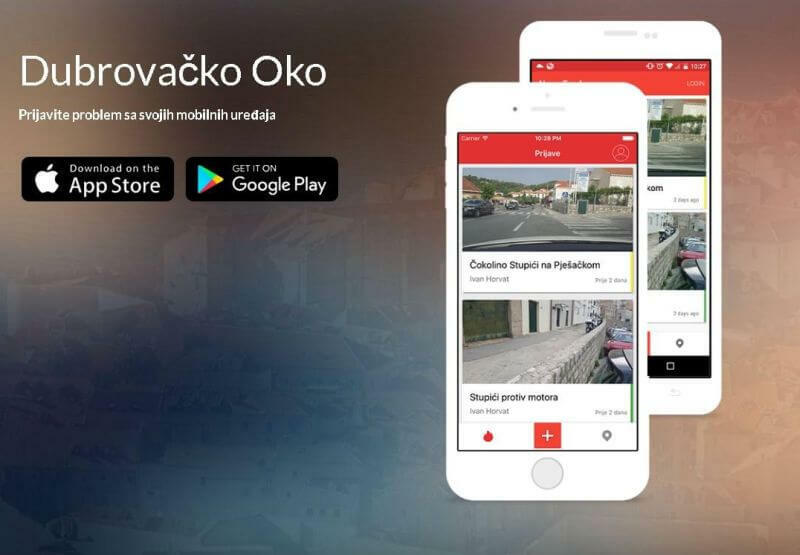 In 2016 Dubrovnik was awarded ‘Best Smart City in Croatia’. Unlike many cities, the municipality didn’t turn to large tech companies to help solve their city challenges. Instead they asked their citizens to get involved and help find the right local solutions. 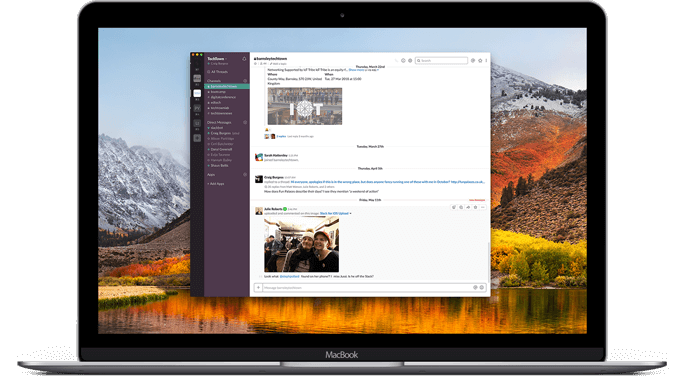 Find out, how they did it…. In the following year, 2017, team TechTown made a visit to learn more. Even beautiful cities have challenges. The numbers of tourists, for instance, can overwhelm the walled city; one cruise ship alone brings thousands of people. To monitor crowd flows for safety, digital cameras are positioned at the main entry points. Another impact is that parking spaces are at a premium. 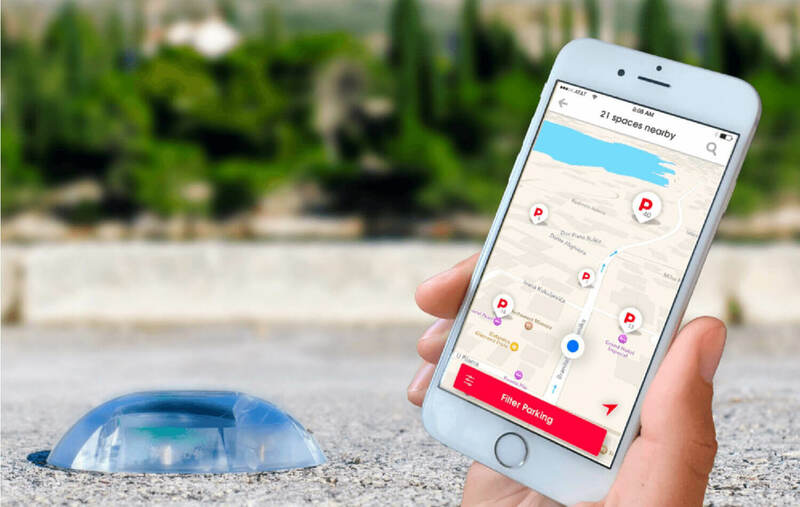 Here smart parking sensors help to manage availability and drivers’ expectations of finding a spot via a mobile app. The sensor is designed to be robust and easy to install and is now being used across the city. The best car to have in Dubrovnik? A Smart car of course! 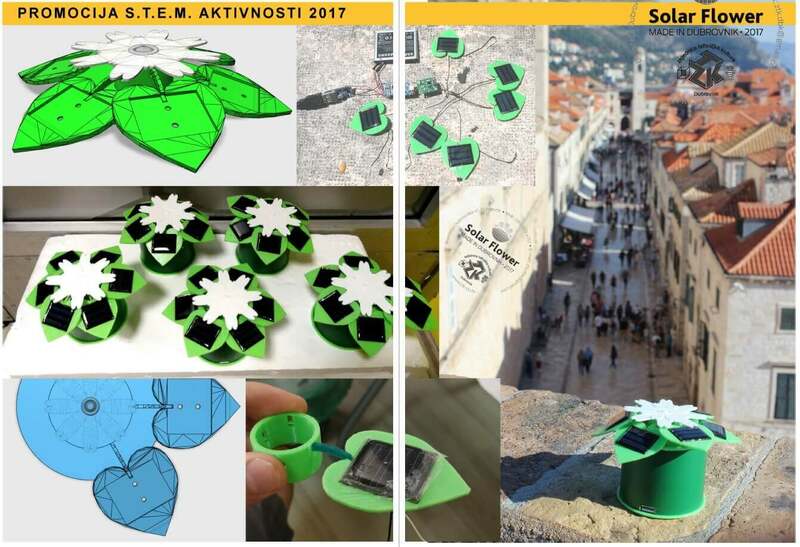 Lots of other smart projects have emerged, including solar-powered benches where you can charge your phone and a mobile app called Dubrovnik Eye, where any problems around the city can be reported to the municipality by citizens or guests. Reports are confirmed by a city administrator and delegated to the correct department, and people are then notified about how their issues are being rectified. All data is public and available online, something that reflects the open data approach that underpins the smart city programme. 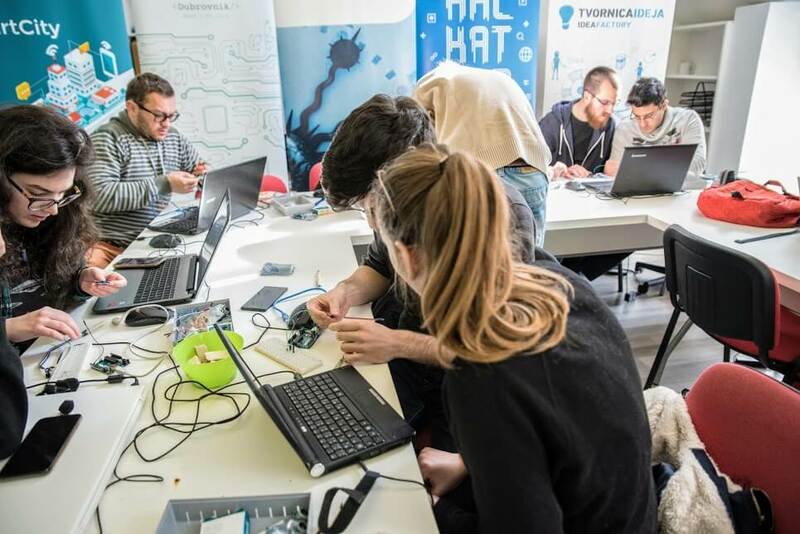 The support of the city’s mayor and Dura, the City of Dubrovnik Development Agency, are critical factors – providing a framework of resources and support to run the hackathons and provide a suitable space. For instance, the Tech Lab in Dura allows young people to experiment with software and electronics and create their own prototypes. ﻿What equipment do you need to create a Tech Lab? 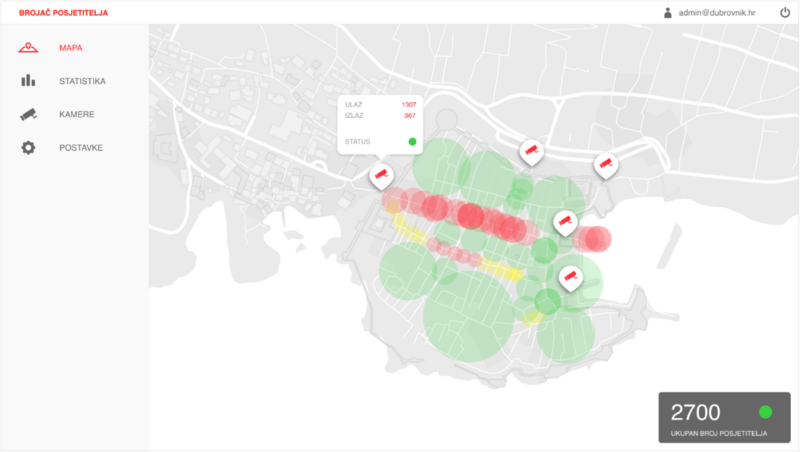 Inspired by Smart City Dubrovnik? Ensure success is recognised and highlights of the programme are widely shared to enable further development and spin-off projects, so more people of all ages can get involved. 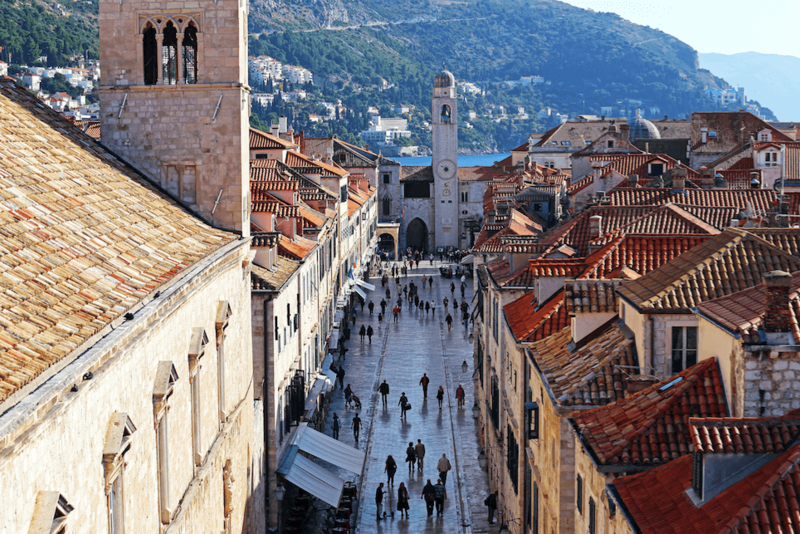 For further reading about Dubrovnik and the work they’re doing, see Episode 6 of our TechTown Podcast.